Crypto exchange Binance has just added new trading pairs for Bitcoin Cash ABC and Bitcoin Cash SV. Both coins will be paired with three different US dollar-backed stablecoins: USD Coin (USDC), TrueUSD (TUSD) and Paxos Standard (PAX). Trading starts on January 22 at 10:00 am (UTC). 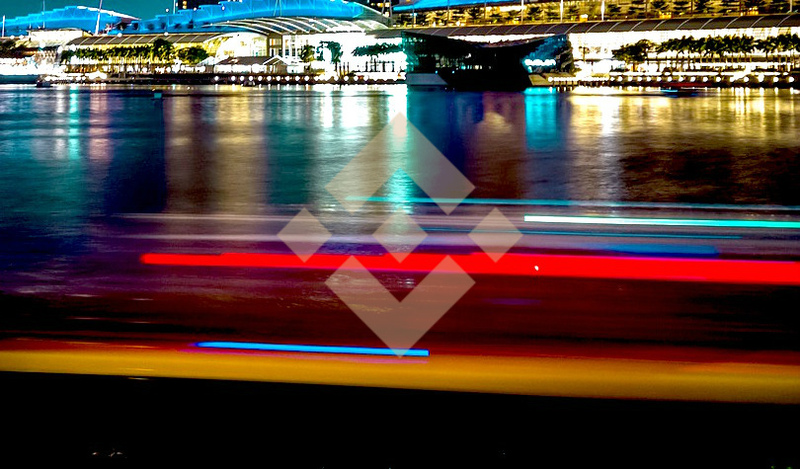 Binance, the world’s largest crypto exchange by volume, is currently hosting its inaugural Blockchain Week in Singapore from January 19 – 22. The four-day event kicked off a two-day hackathon followed by featured industry speakers covering a range of blockchain-related topics. Helen Hai, head of Blockchain Charity Foundation, Binance; H.E Ameenah Gurib-Fakim, professor, Ameenah Gurib-Fakim Foundation; Simon O’Connell, senior vice president, Mercy Corp; Kevin Teo, chief operating officer at APVN; and Yoni Assia, CEO of eToro, came together for a panel focused on tackling the challenges of wealth inequality. They discussed ways to leverage science and technology as critical tools to help eradicate poverty. Binance, which has been a leader in the space for crypto philanthropy, just announced its new initiative to uplift children in Africa. In the spirit of widening the use of cryptocurrencies beyond finance, speculation and trading altcoins, Binance is highlighting the growing social movement and potential for cryptocurrency to change lives. Binance Charity for Children is accepting Binance Coin (BNB) donations. One BNB, worth roughly $6.50, feeds a child for one month.